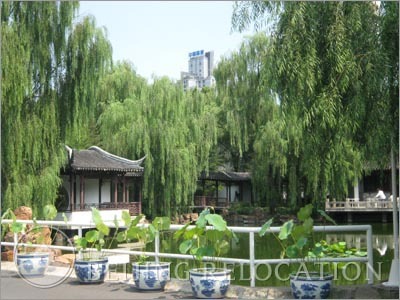 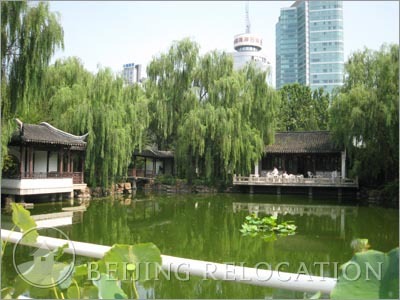 East Lake Beijing Apartments compound is composed of 4 high rise building together with villas, surrounded by a lake, waterfall and some Chinese style houses. 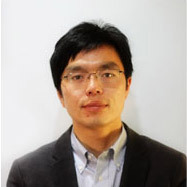 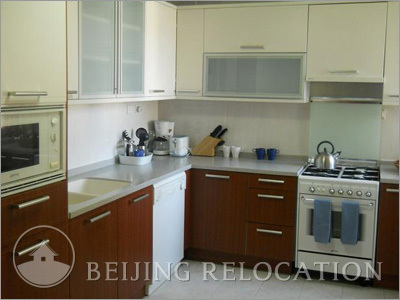 This is an attractive choice for real estate in Beijing. 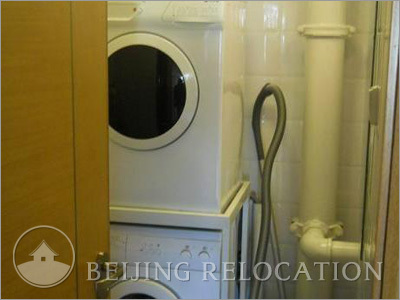 Some apartments are being renovated but some flats are a bit outdated. 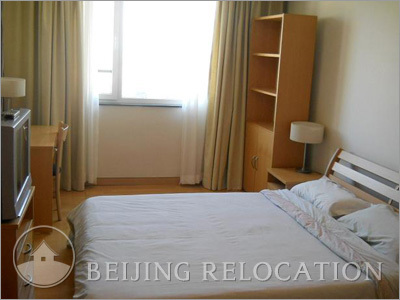 Ask us some advice if you want to move to a Beijing apartment in this compound. 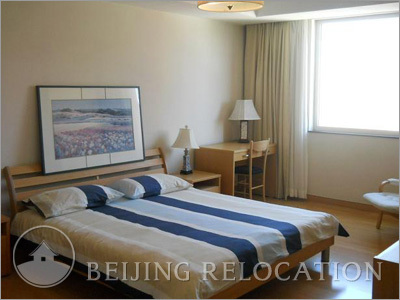 East Lake Beijing Apartments compound offers a modern clubhouse that includes a sauna, snooker, swimming pool, squash, tennis court, gym, massage, jacuzzi, massage, large supermarket, bakery and restaurants. 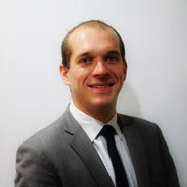 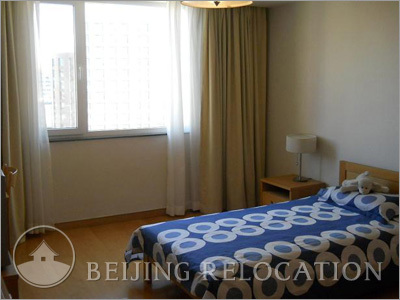 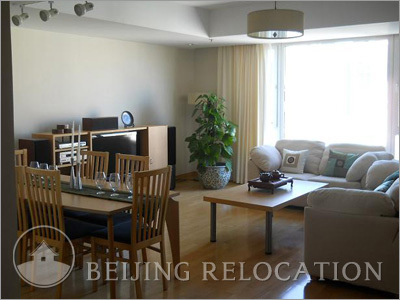 A great choice for you apartment in Beijing.